Spectacular chalet in first line of Pasito Blanco with views over the harbour and atlantic ocean. The spacious property is distributed on two storeys composed of a total of five bedrooms, three bathrooms, ample bright living area, open plan kitchen with dining area and massive private terrace with breathtaking views. 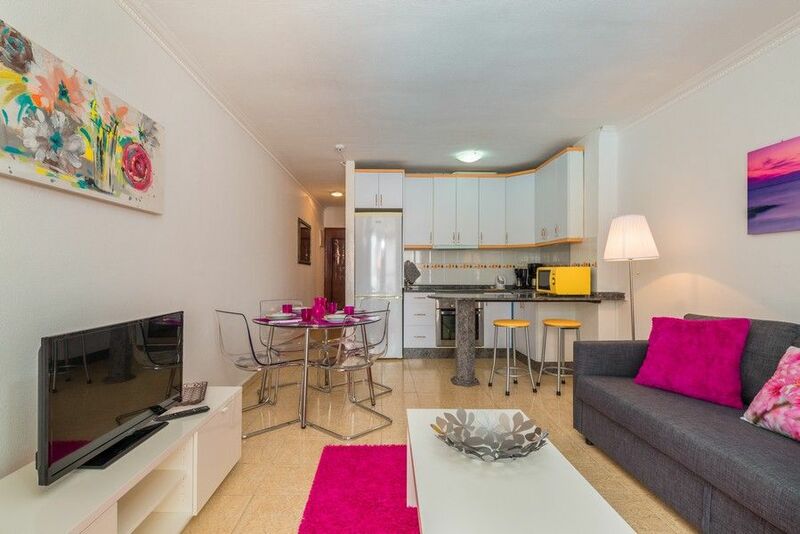 Beautiful well equipped renovated apartment for sale in the center of Playa del Ingles. The property consists of one bedroom, bathroom, living/dining room, kitchen and balcony with views over the communal swimming pool. Near Yumbo Shopping Centre, bus stops, restaurants, supermarkets and banks. 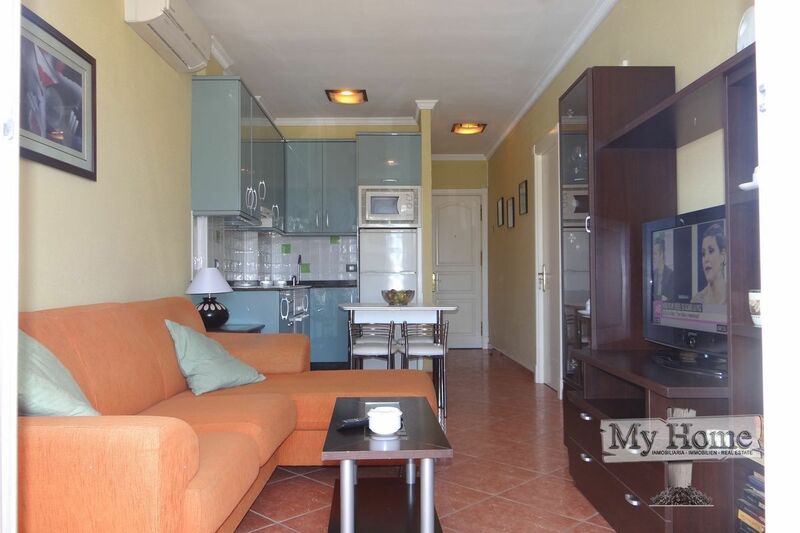 Beautiful apartment for rent on main street of Playa del Inglés. 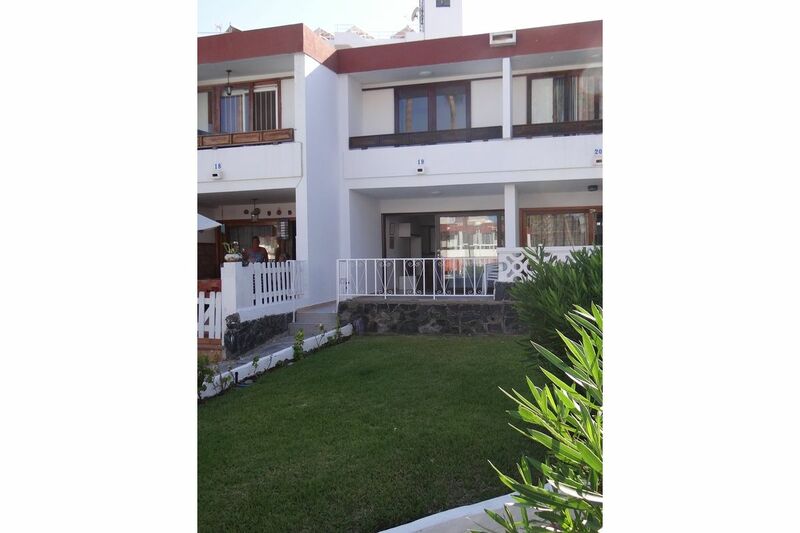 The property recently refurbished consists of one double bedroom, one bathroom, living area with American kitchen and balcony facing the pool. Located in a well maintained complex with communam pool. Close to shopping areas, banks and restaurants. 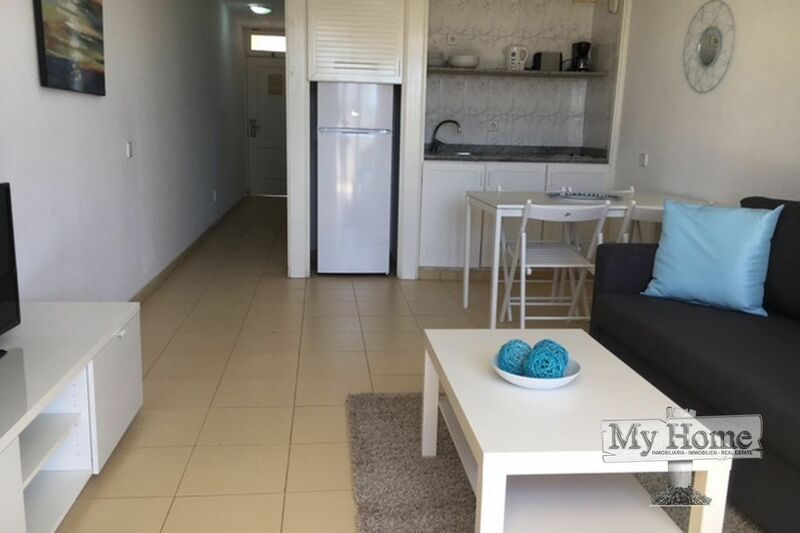 Beautiful two bedroom apartment on top floor for rent in Playa del Inglés. The property consists of two bedrooms, bathroom, living/dining room, kitchen and balcony. Located in a well maintained complex with heated communal pool. Close to shopping areas and beach. 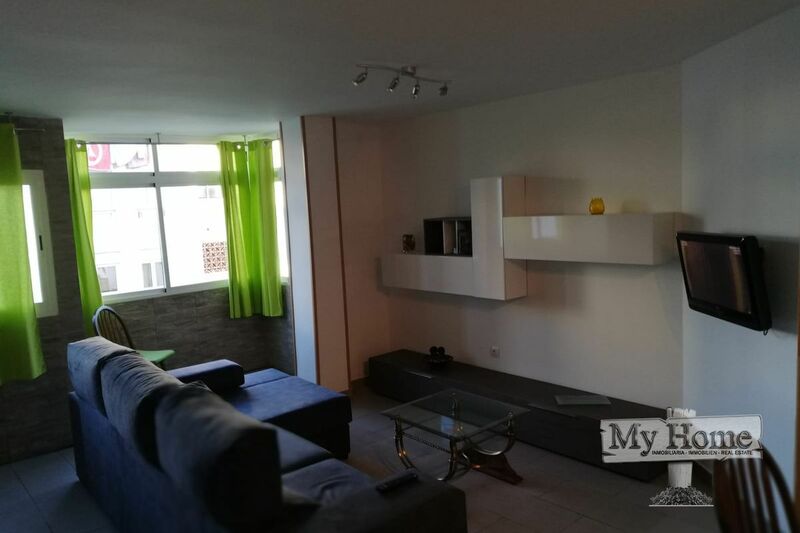 Completely renovated apartment in a residential area of San Fernando. 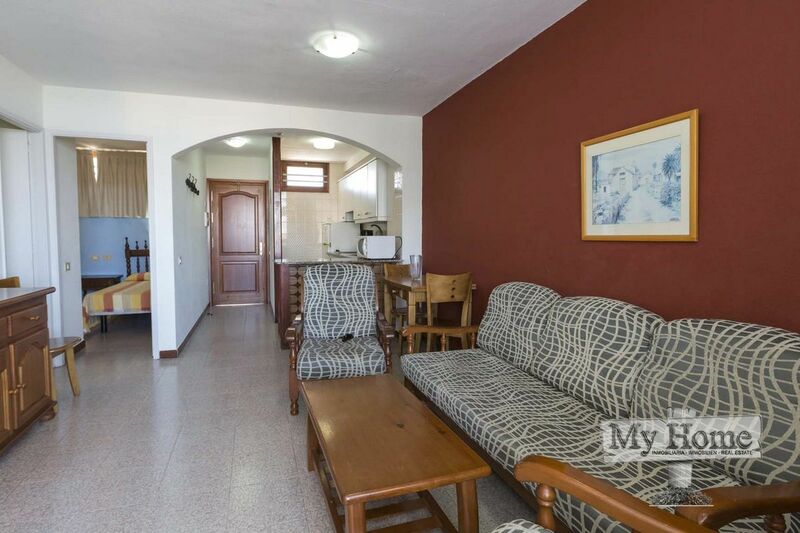 The property consists of three bedrooms, a bathroom, a living room and a fully equipped kitchen. It has an internal balcony. It is located in a quiet building and close to the shopping areas. 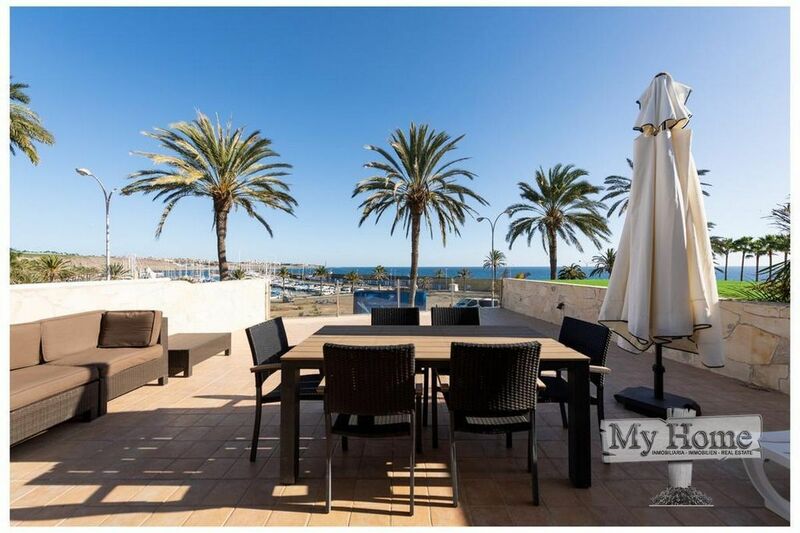 Top floor apartment for rent in Playa del Ingles. The property consists of one double bedroom, bathroom, living/dining room, american kitchen and balcony. Located in a well maintained complex with three swimming pools, parking area and 24h reception service. Just a few minutes walking from the beach. Furnished apartment on ground floor next to Yumbo shopping center. 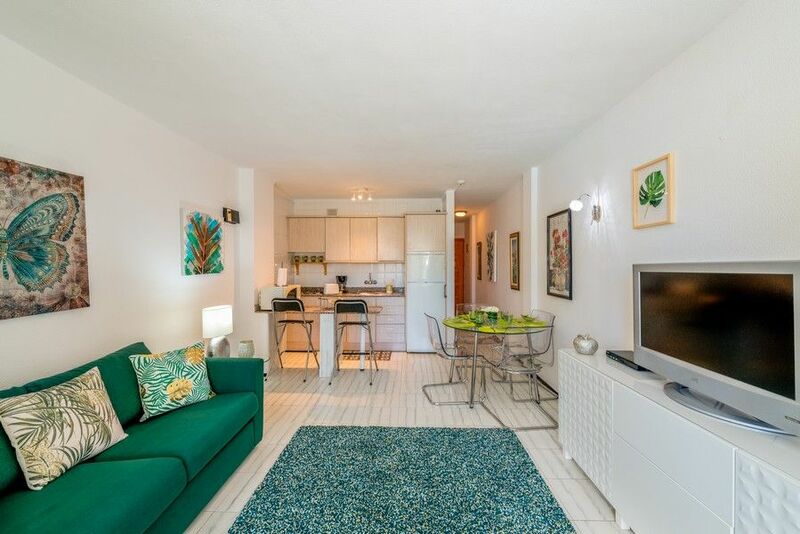 Property composed of one double bedroom, bathroom, american kitchen and spacious living room area with enclosed balcony with direct access to complex swimming pool area. Water and electricity costs included! 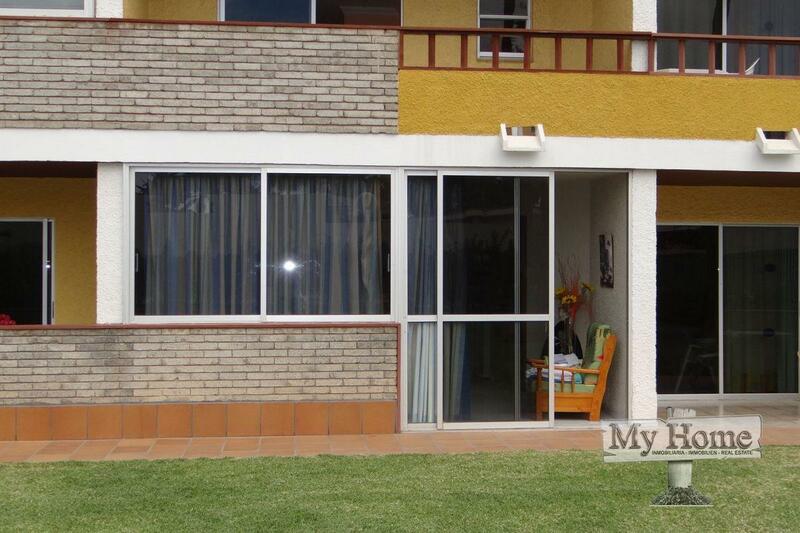 082-479 Renovated two bedroom duplex style bungalow in second line of Playa del Inglés beach. Real Estate My Home is a professional company whose top priority is customer satisfaction. A team of professionals who work with dedication and strive for perfection with the only aim of realizing our clients dreams to own a property in Gran Canaria. Real Estate My Home was founded in 2006 and since then has never looked back with the satisfied clients list only growing by the day. Beginning as purely a broker in the complex Real Estate market; today we offer a complete consultancy service encompassing all the legal aspects and spectrums of Real Estate in Gran Canaria; offering integral re-development projects of our own, legal services and consultancy on Real Estate, Insurance premiums through strategic alliances and partners as well as mortgages and financing through bankers and financers having partnership deals with favorable conditions to Real Estate My Home.